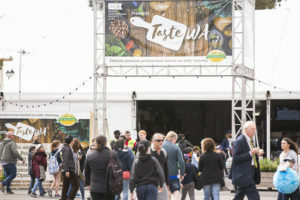 Supporting primary industry and rural communities since 1831. 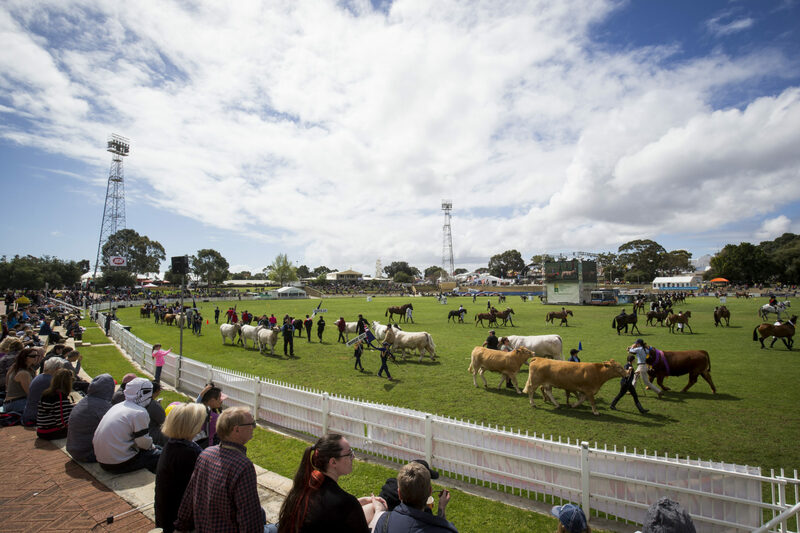 RASWA holds the benchmark of quality for agriculture related competitions in WA, awarded at the IGA Perth Royal Show each year. 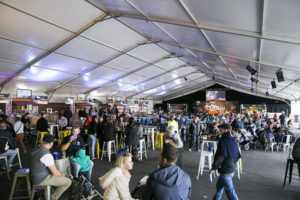 Conducted by RASWA, the Perth Royal Show is WA’s largest annual community event. 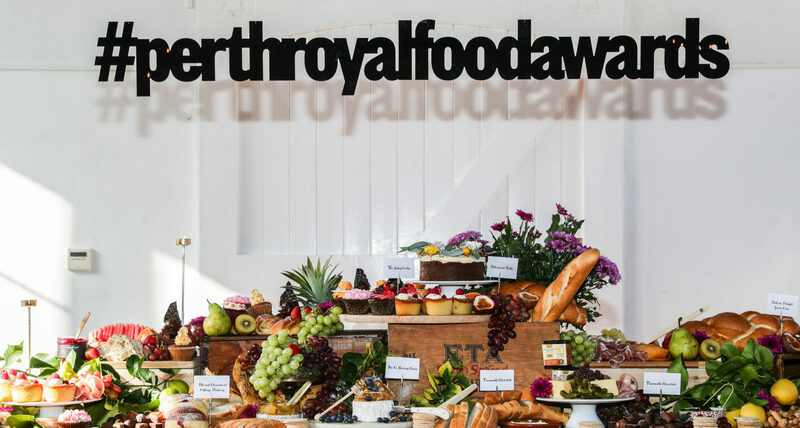 The Perth Royal Food Awards held annually by RASWA set a benchmark in WA for producers, and a mark of distinction for consumers. 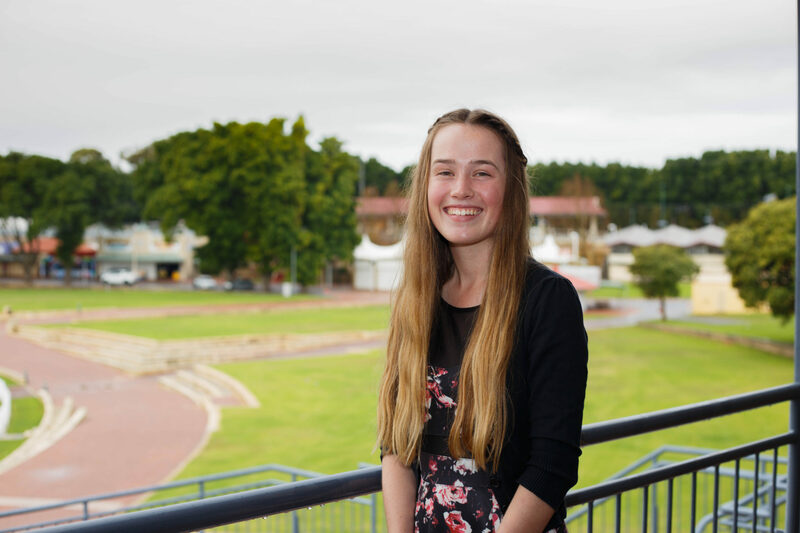 RASWA presents an array of awards and scholarships each year recognising hard working individuals in our community. 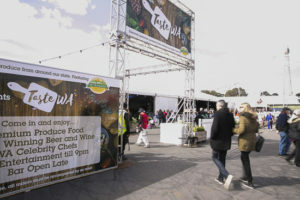 Designed as a celebration of the best in West Australian food and beverages, Taste WA allows award winners from the Royal Agricultural Society of WA’s Perth Royal Food Awards, the opportunity to present their food directly to consumers in a high-traffic, high quality dining experience. 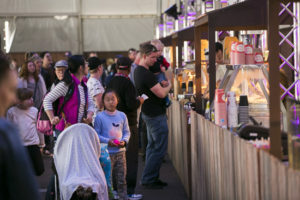 Taste WA is a premium highlight each year at the IGA Perth Royal Show – not too be missed.